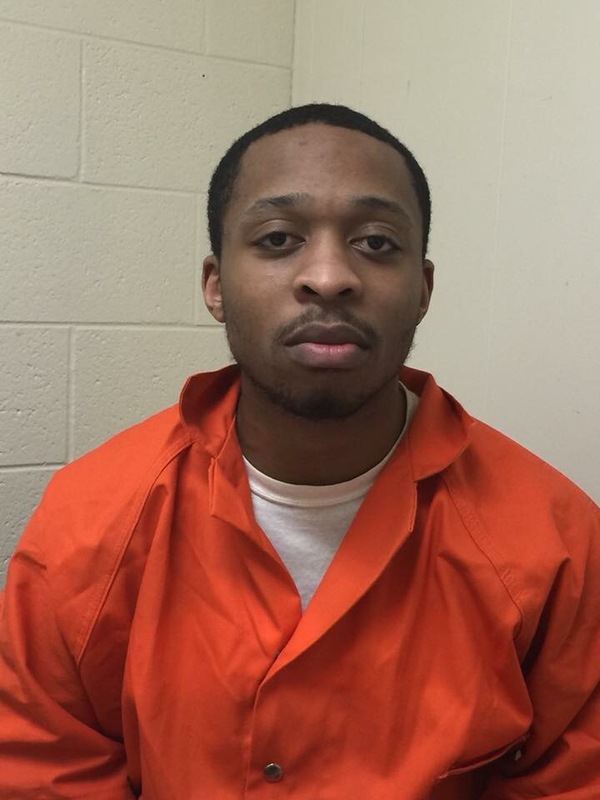 Our very own Jon Covington sat down behind bars for an exclusive interview with Ryheim Beasley, the admitted driver of a car from which the shots were fired that killed an area High School basketball player. While the 20 year old Beasley doesn’t make excuses for his actions that day, he does share what, in his opinion were a few things that have played a significant role in the choices he’s made in his life. The one and a half hour interview is raw and riveting as Ryheim Beasley prepares to go to Prison until at least 2029. We believe boys, young men living in Urban Communities everywhere should listen to this interview in its entirety. With respect to the Gresham family, this interview is primarily about Beasley’s life and his choices. He does, however, in his words take us on a journey that leads up to April 23, 2014. Thanks to Muskegon County Sheriff Dean Roesler for allowing us access to Mr. Beasley.